We are qualified in all aspects of plumbing, heating and drainage work, completing domestic and commercial work every day right across Hull & East Yorkshire. 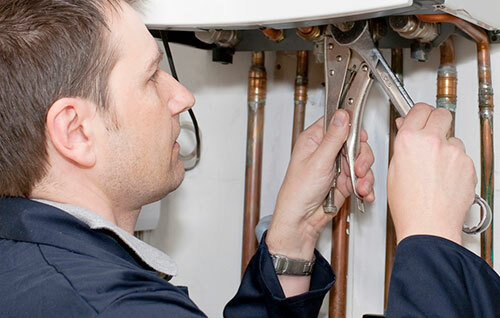 Here at Boiler Repair Hull we have the knowledge and experience to overcome virtually all boiler problems. 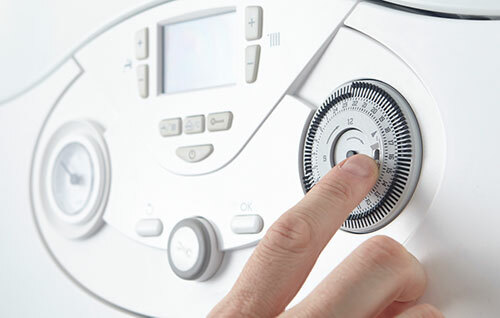 Regular boiler servicing is an important step in making sure that your boiler is safe and in good working order. We provide high quality replacement parts that we are both qualified and experienced in fitting. Our engineers have years of experience in the repair and replacement of burst and leaky pipes. 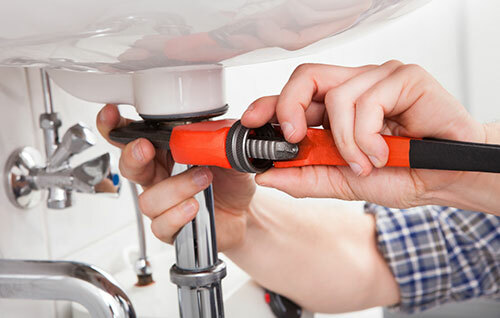 We are confident that we have plumbers ready to despatch to your area, please call us right now on 01482 744313, we are always ready to take your call in a friendly and professional manner, prepared to offer practical advice and able to send our experienced and skilled engineers right now, or at a time that suits you. For a rapid response 24 hours a day, 7 days a week, call us right now on 01482 744313, we always answer the phone. All work carried out by our plumbers in Hull & East Yorkshire is guaranteed and fully insured. Our rates are very competitive and there are no hidden fees. In fact we won’t ask you to pay until the work has been completed to your utmost satisfaction. All of our plumbers qualifications have been subjected to rigorous checks, making sure that they have the relevant tools, skills and experience to attend to any of our customers premises. 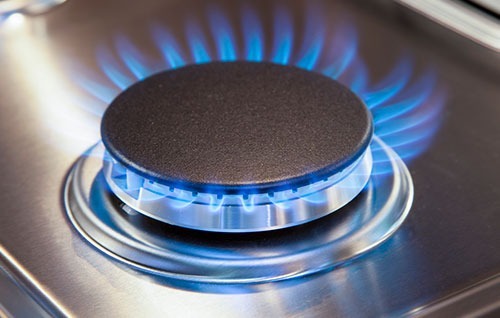 All of our heating engineers are Gas Safe registered and our plumbers have completed industry recognised courses, and are accredited by bodies such as City and Guilds. 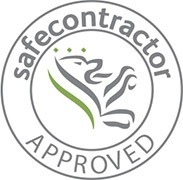 All work carried out by our plumbers in Hull & East Yorkshire is guaranteed and fully insured. Our rates are very competitive and there are no hidden fees. We cover the following cities/towns in the East Yorkshire region.